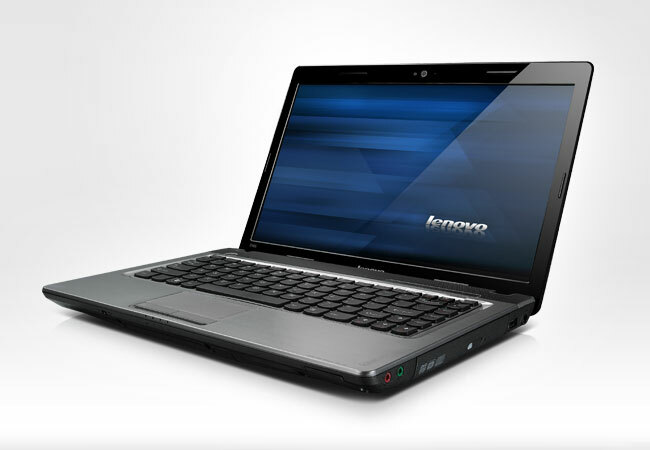 Lenovo IdeaPad Z370 Specifications is powered by 2nd generation Intel Core i5/i3 processor. It has 13.3-inch HD LED backlit display. This laptop computer is equipped with NVIDIA GeForce 410M or Intel HD graphics 3000, SRS® Premium Surround Sound™ audio enhancement, 5-in-1 card reader, three USB 2.0 ports (one combo with eSATA), a VGA port, an HDMI port, webcam, and a six-cell battery.